Anyone that knows me will know my love of candles, 32 in the lounge at the last count, I am by no means a candle snob, and my collection ranges from Primark to Dyptique, but my joy at discovering a new range never diminishes, and I was delighted when I received a parcel from Juliette at Home to try out. Juliette at Home was created in 2005 by Juliette Goggin. They are based in Lewes where all of the products are made their factory in the heart of the Sussex Downs. 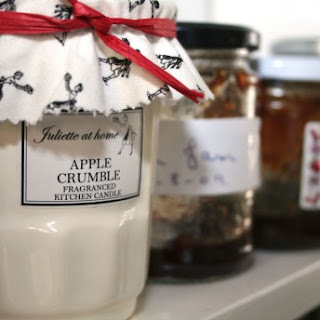 Juliette at Home outgrew its cottage industry beginnings and quickly developed into a business. The Kitchen Larder range is just adorable with it's very English Country feel, it has a homely, cozy vibe which you wouldn't expect from ( Just ) a candle ! 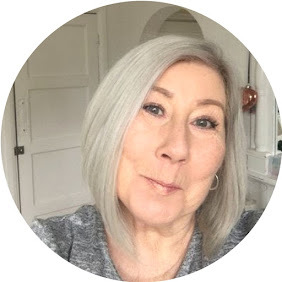 These honestly are not ( just) candles, they are memory makers, I experienced the Apple Crumble in it's gorgeous chunky cream jar, from opening the parcel the smell of home baking hit the room, and that was without even lighting it ! Once lit the kitchen was filled with the aroma of your Mums cooking, and took me back to Sunday's as a child. These are such a fabulous idea for the kitchen, and would make the most perfect present, I cannot imagine anyone being disappointed to receive one. 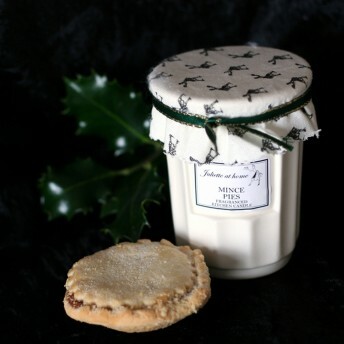 I have just spotted a Mince Pie fragrance while typing this post, and think it would be just perfect for my Christmas kitchen. At £15.00 I think these are fabulous value for money, not only do you get a room filled with gorgeousness you also get a little pot to keep. Visit the site https://julietteathome.com/ for these gorgeous candles and much much more. Those look like such gorgeous candles! The little jars are adroable, and the scents sound like they would all be so divine! Perfect for warm, cozy holiday baking!